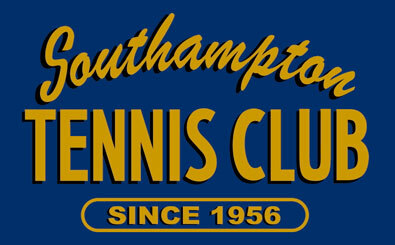 The Southampton Tennis Club is a thriving summer tennis club on the sunny shores of Lake Huron, in Southampton, Ontario. Join the Southampton Tennis Club for the best summer tennis experience in Ontario. And off the courts, see what else our community has to offer during your summer vacation.